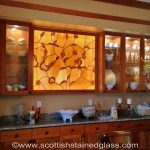 Floral stained glass designs are some of the most traditional styles and Scottish Stained Glass has designed a unique collection of floral styles that are all our own. 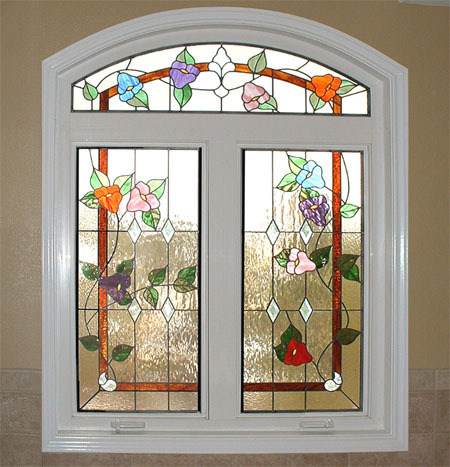 Our signature morning glories have become popular both for the beautiful vivid colors and the simplicity of the designs. 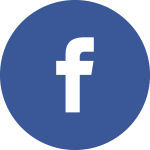 Other regional favorites are our Columbines and Indian Paintbrush. 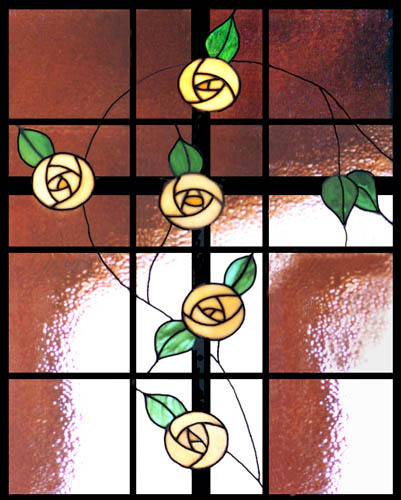 For our Scottish clients the Thistle and Glasgow Rose (Mackintosh) have been designed in many different forms and are ready to be incorporated into any stained glass panel to add a wee touch of home for those with Scottish heritage. 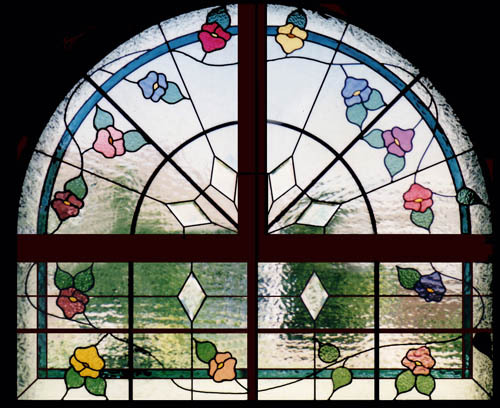 The origins of stained glass date back almost 1000 years and many of the first stained glass windows ever created would have incorporated simple floral designs, not necessarily depicting actual flowers but taking a more graphic design approach by using shapes and colors which depict a floral idea. 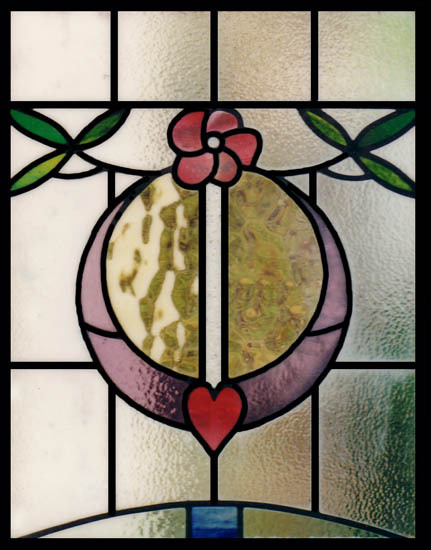 Nowadays several of our beveled pieces take this approach to design pieces which are easy on the eyes and can give the client a floral type look without the piece actually looking like a real flower. 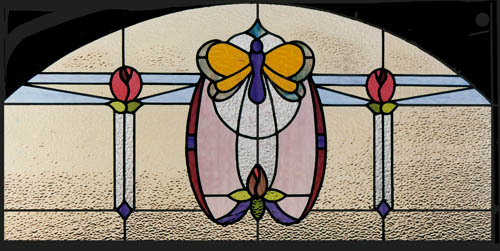 Notice the beveled example on this page and visit our stained & leaded glass gallery for more examples. 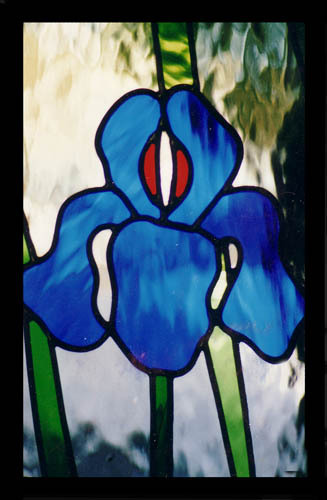 Whichever floral design you choose, our designers will help you create a glass piece that compliments the style of your home, while adding a graceful, stylish bit of color to brighten whichever room you choose. 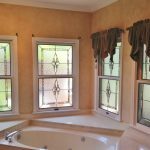 We can create a floral look that is simple, with a basic, clean design, or something more elaborate that truly brings out the floral aspect of the window. 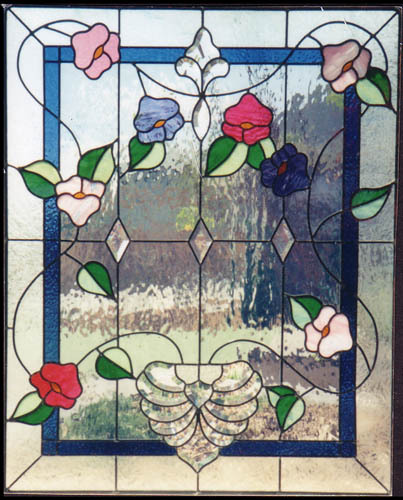 In any case, we can build a glass work of art that you and your family will cherish for years. 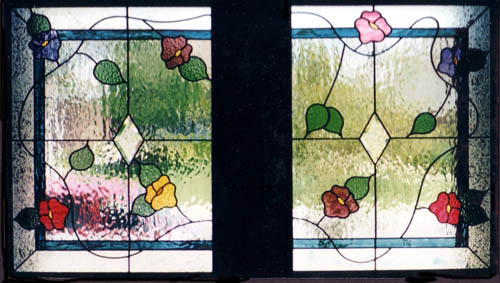 The options for your floral stained glass are endless, and we can work with the ideas you already have to ensure that your final product is exactly what you’ve been dreaming of. 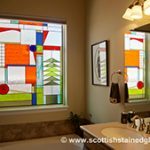 Scottish Stained Glass designers are careful to consider not only the colors which we use but also the textures and feel of the glass to create a perfect balance. 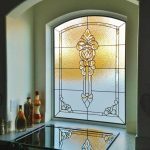 Despite the fact that we have developed a state of the art computer design system, we still hand draw some of our floral stained glass window designs to ensure every piece is unique, and to make sure you know exactly what your window will look like before we even begin producing it. 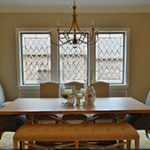 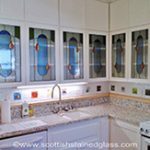 Our glass work can be incorporated into many areas of your home. 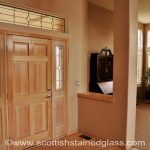 Whether you are looking to add a beautiful entryway, brighten your washroom with a beautiful stained glass window, or add glass cabinet doors to your kitchen, Scottish Stained Glass can accommodate your needs. 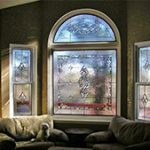 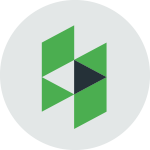 We are the best stained glass providers in the country, and our designers have the experience you need to come out with a great final product for your home. 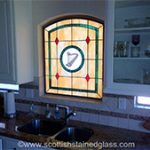 Every Scottish Stained Glass design comes with a certificate of authenticity and valuation. 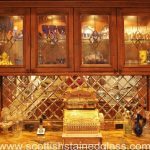 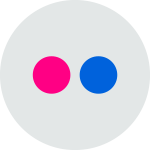 In time we are sure that these will become the family heirlooms of the future, passed down in your family for years to come. 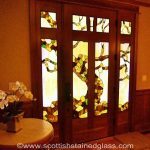 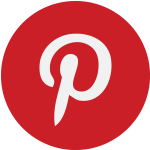 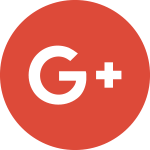 Contact us today to set up a consultation for your unique stained glass project.